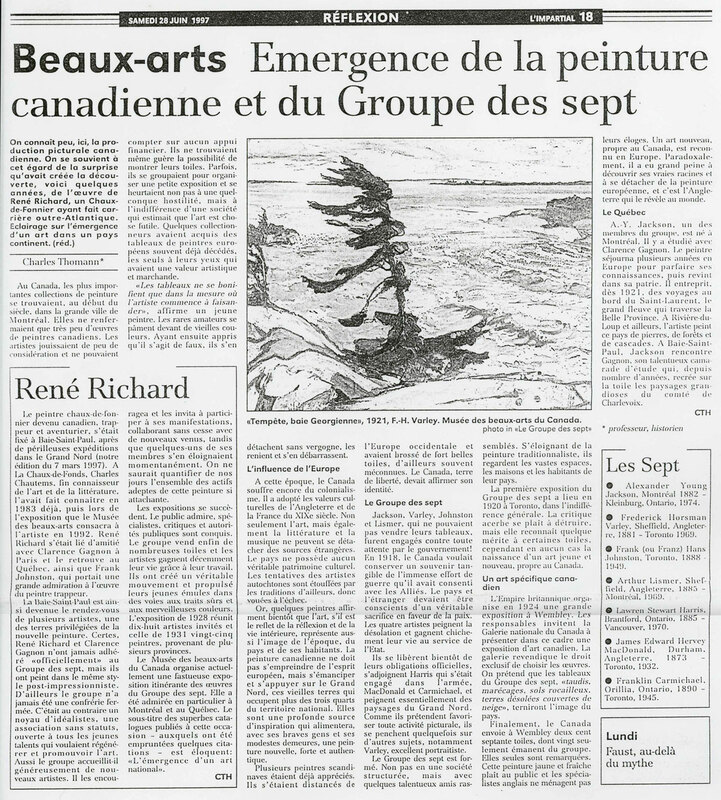 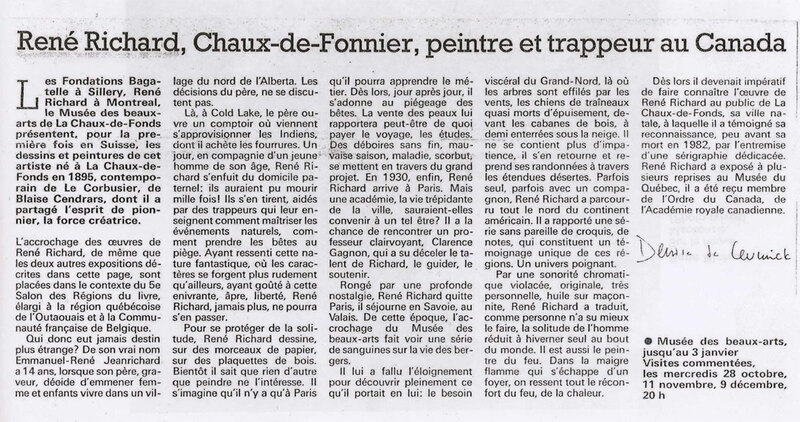 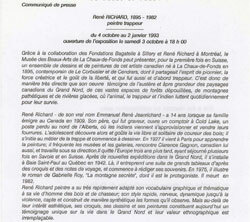 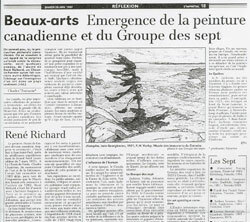 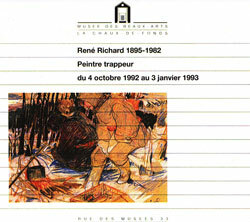 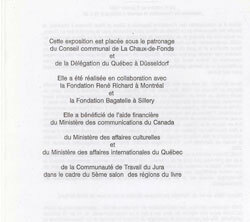 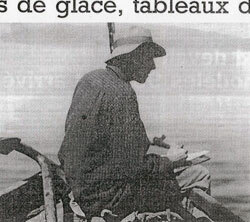 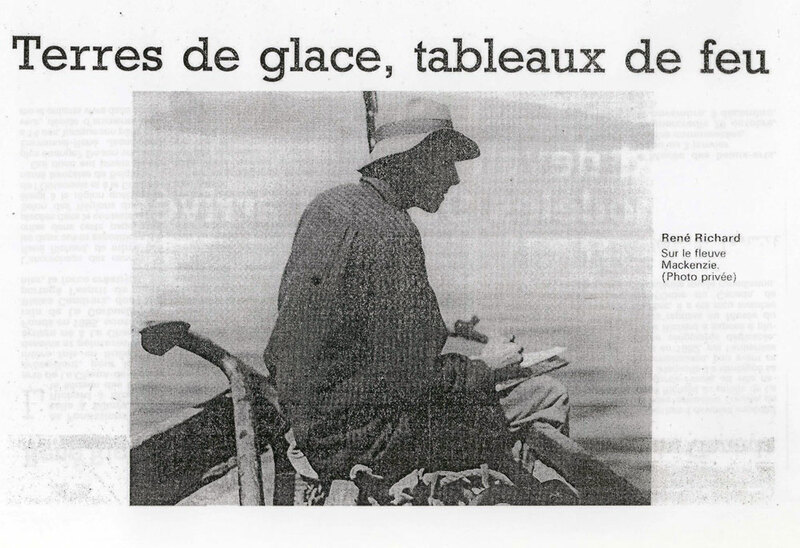 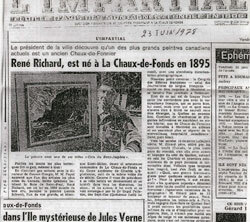 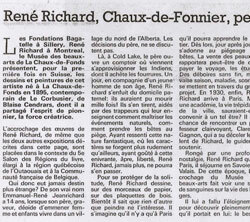 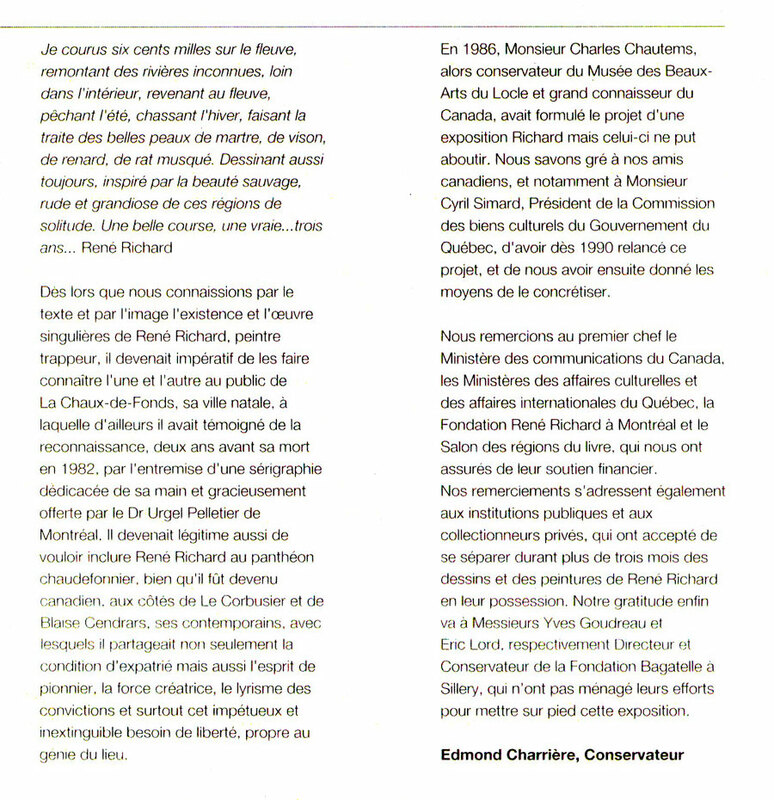 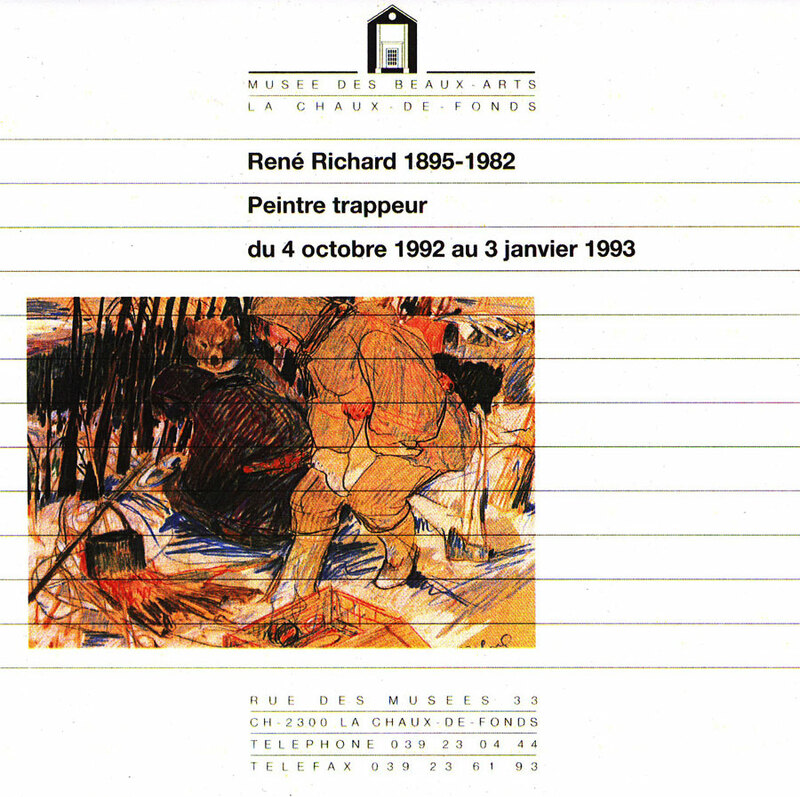 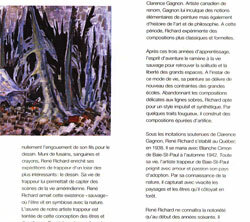 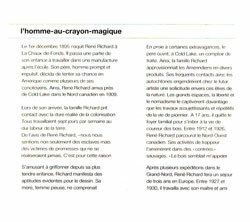 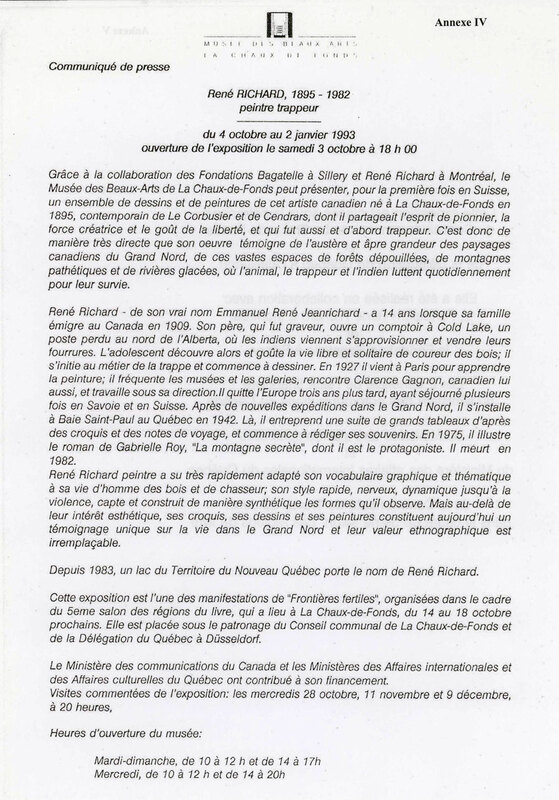 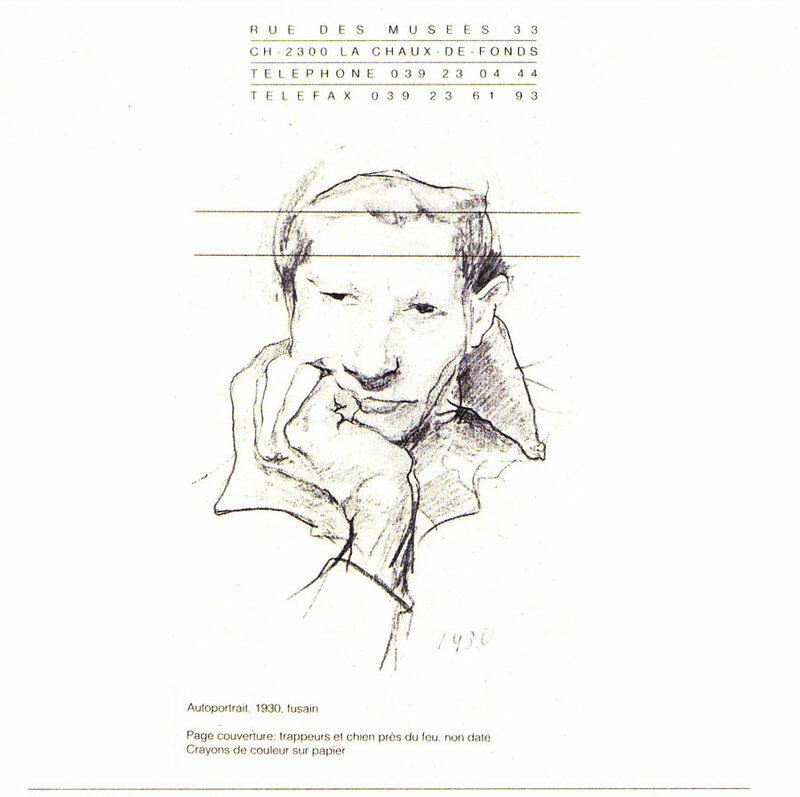 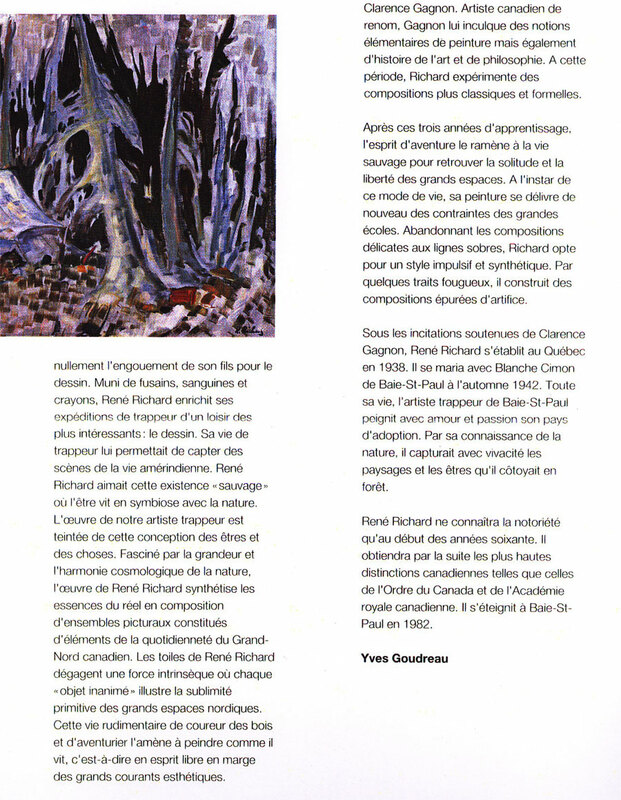 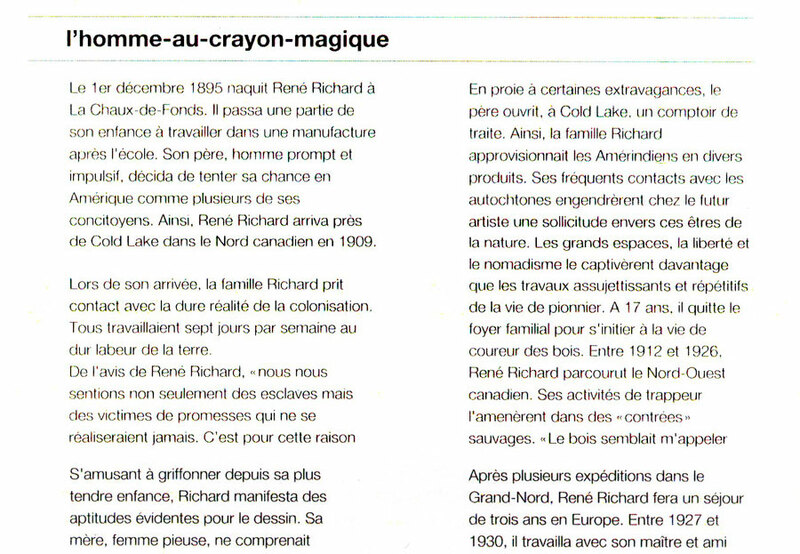 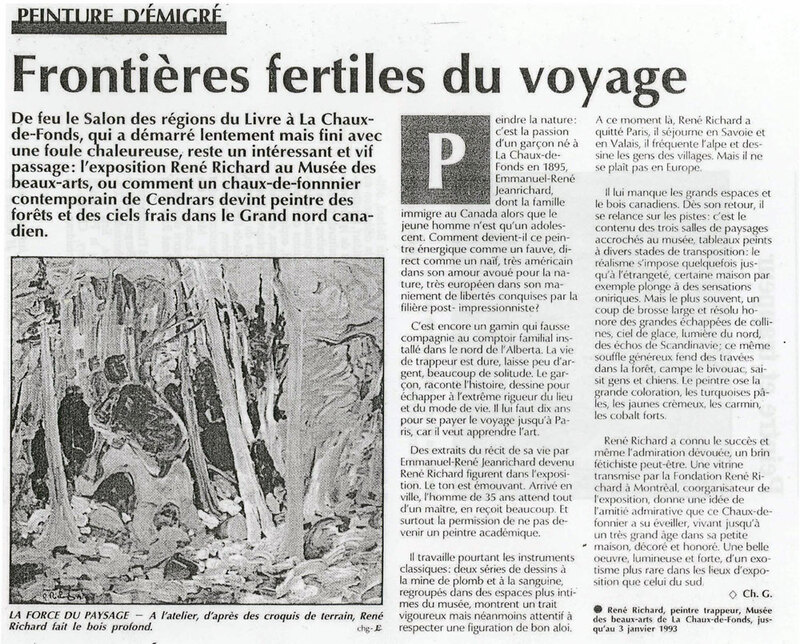 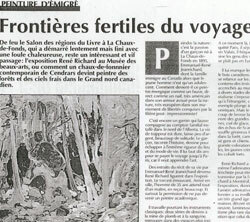 Documents of the René Richard Exposition in 1992/1993 in "La Musée des Beaux Arts", in La Chaux-de-Fonds, Switzerland. 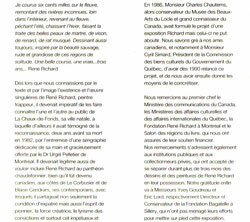 The Official Guide to the Exposition. 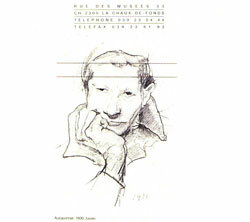 Please select and click through the images below.